Saika Enterprise : 05-14 Nissan Frontier King Deluxe Factory Style Running Boards [B-RBN006] - Contact for Price! 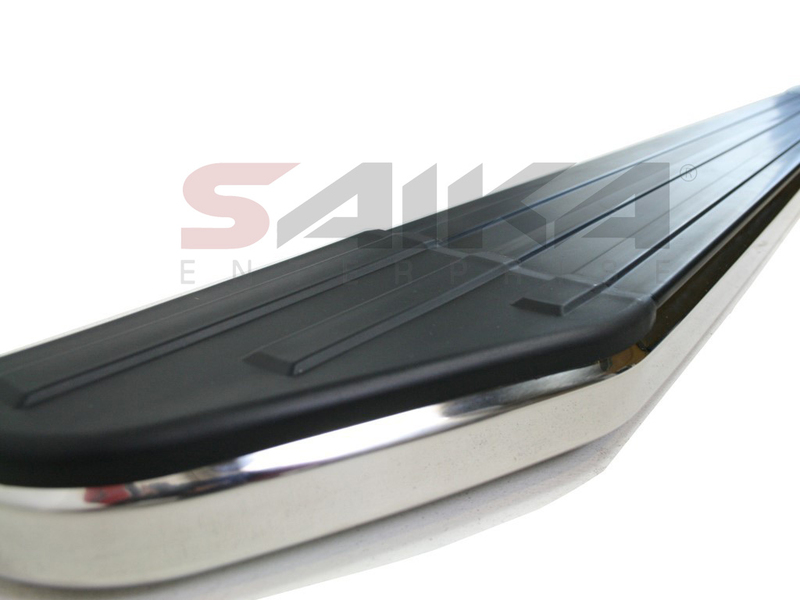 05-14 Nissan Frontier King Deluxe Factory Style Running Boards Contact for Price! 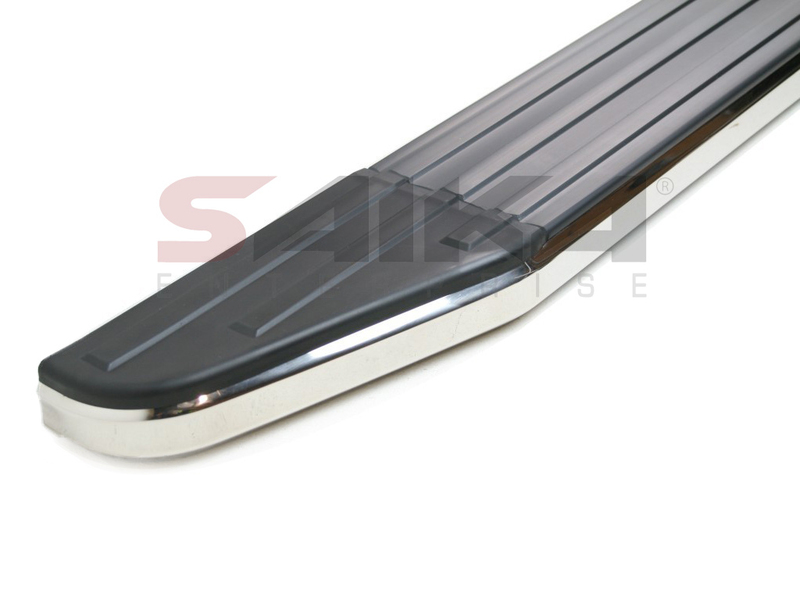 Made out of high grade Aluminium with a non slip black matte rubber mold on top. 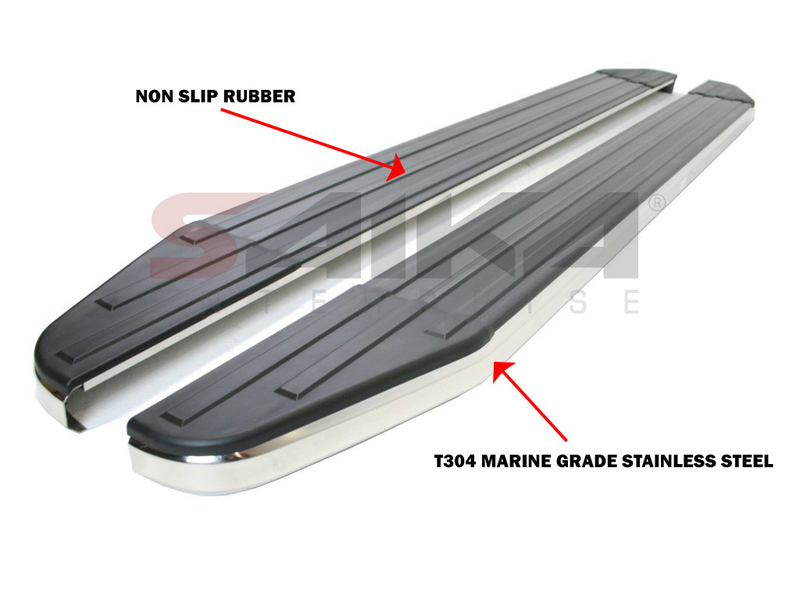 T304 Marine Grade Stainless Stee Trim. 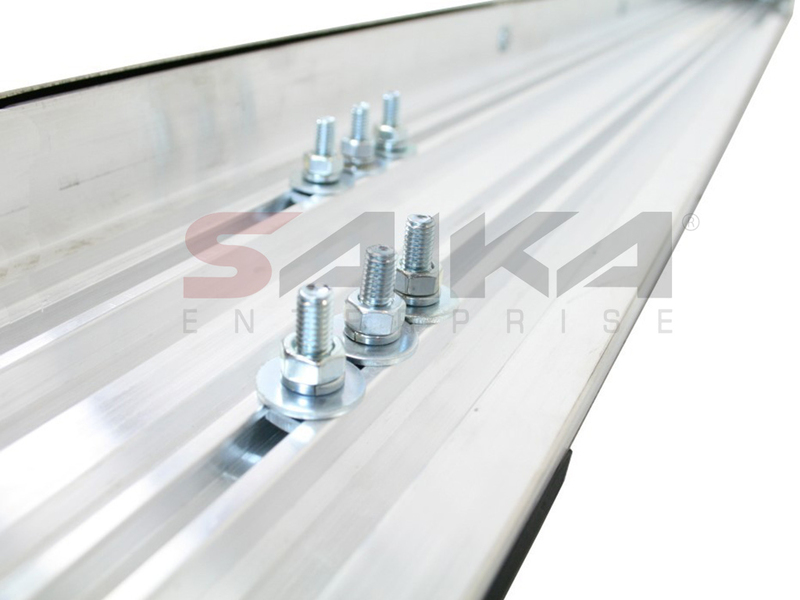 Extremely resistant against rust and corrosion. Includes all necessary hardware for installation. 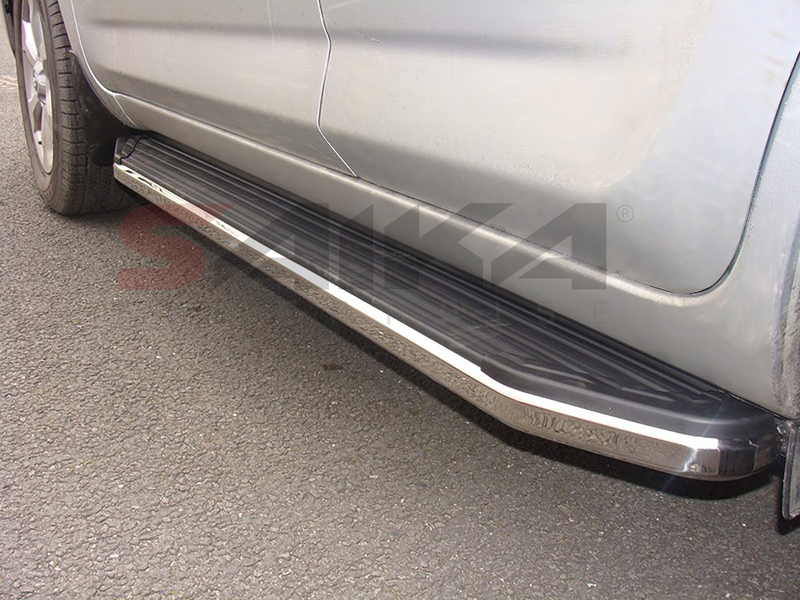 Will add practicality and improve the sporty slick look of your SUV. Installs straight to the chassis using the existing chassis.